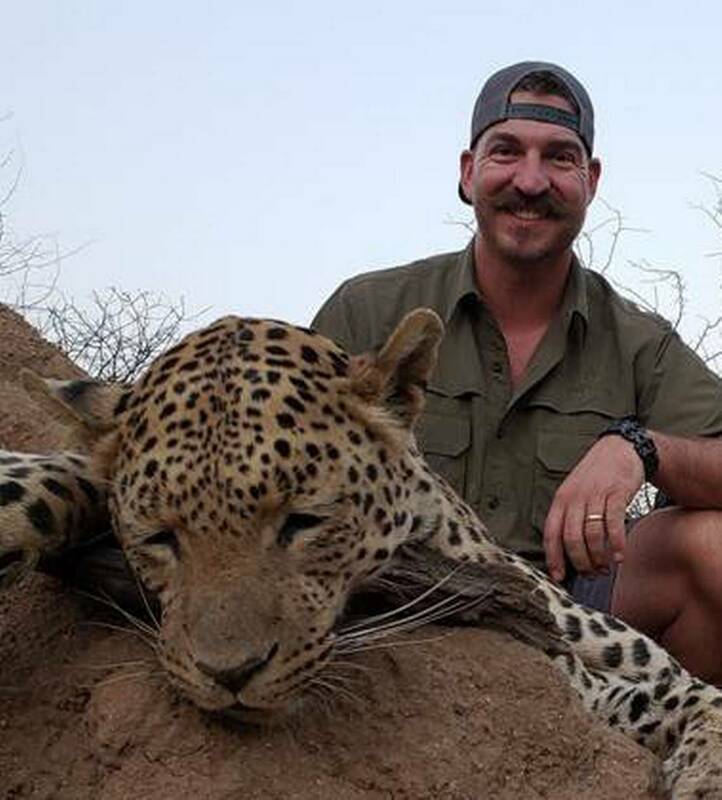 A wildlife official is facing backlash after boasting the number of animals he’s shot and killed while hunting. An Idaho Fish and Game Commissioner, Blake Fischer, and his wife have been slammed for posting photos with the 14 types of animals they’ve killed. 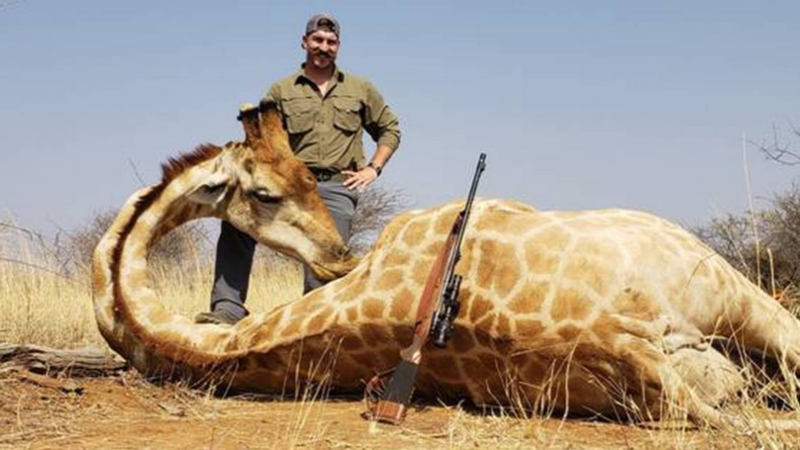 Some of the animals they’ve slaughtered included a giraffe, leopard, impala, sable antelope, waterbuck, kudu, warthog, gemsbok (oryx) and eland. He is then reported to have sent the photos and descriptions of the kills to more than 100 people. Now a spokesman for Governor C.L ‘Butch’ Otter’s Jon Hanian told The Idaho Statesmaninthe governor’s office is looking into the whole situation. However, Blake has defended his actions when he said: “I didn’t do anything illegal. I didn’t do anything unethical. I didn’t do anything immoral.” Former commission member, Fred Trevey, also called on Fischer to resign. 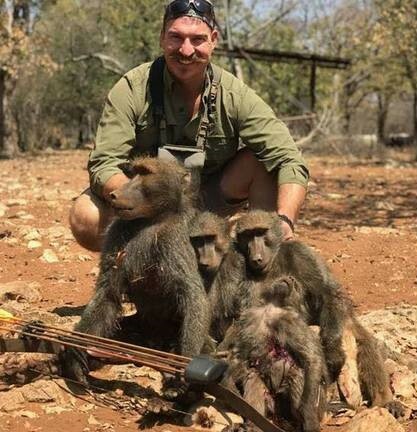 Blake killed many of the animals in Namibia, when there he said he received a list of species he could hunt and was required to pay a trophy fee for certain animals. In a caption of one animal he killed – a leopard, which is one of the ‘big 5’ – he said killing it was ‘crazy cool’. At the very least, the photos have caused controversy making people question Blake’s ability to continue being a commission member. A former commission member, Keith Stonebraker, commented on the situation saying he doesn’t approve of Blake’s actions, but would like an apology. The commission Blake serves on makes policy decisions concerning Idaho’s wildlife, and it often manages game populations through hunting and fishing regulations.